One of the only things that may bring you relief after an accident is the thought that you at least have insurance. Most people have the peace of mind that if anything happens to their car, home, or health, at least their insurance policy will cover their needs. Unfortunately, this is not always the case. Insurance companies do not always agree that they owe you compensation, even if you believe the incident is covered under your policy. This sort of disagreement is called an insurance claim dispute, and it can be challenging to solve on your own. Before we look at some of the ways to solve a claim dispute, let’s look at what happens in an ideal situation with your insurance company. Usually after an incident involving your car, home, or health, contacting your insurance adjuster is high on the priority list. The adjuster should, but doesn’t always, let you know what documents they need related to the incident so you are able to formally request compensation for a covered loss. This formal request for compensation is also known as an insurance claim. After the insurance company reviews your claim, and if it decides your policy does cover it, the claim is validated and you are financially compensated. However, many times the insurance company will deny your claim. 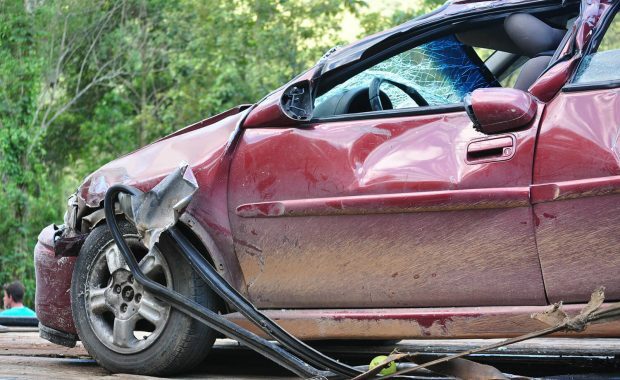 If you feel the insurance company has denied your claim without a legitimate reason or has not explained their reasoning for denying your claim, you have an insurance claim dispute. 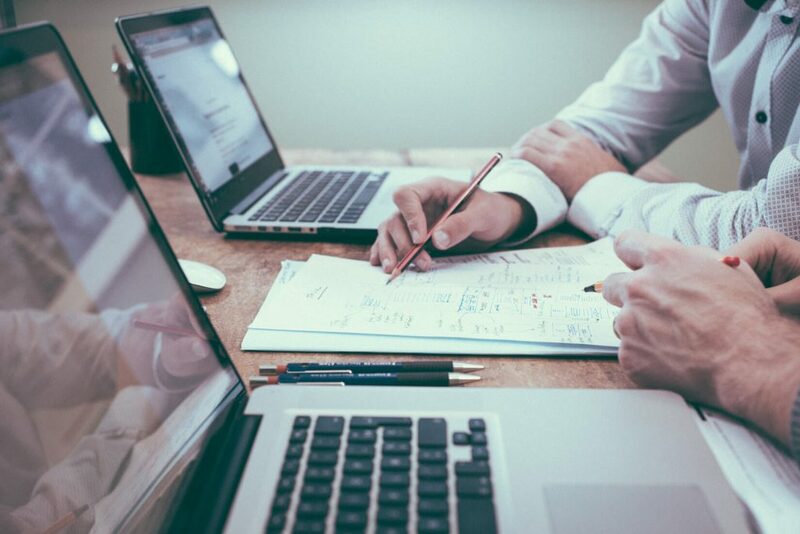 While some insurance claim disputes can be resolved between the client and the insurance company, many are best solved with the guidance of an experienced attorney such as Rio Rancho’s Sanchez & Piñón. Below are some basic steps to take if you find yourself in a claim dispute. You can choose to bring on an attorney to ensure you receive the compensation you deserve at any point in the process. Before elevating the insurance claim disagreement to the level of a dispute, ask for further explanation as to why your claim was denied. Speak with your insurance agent and ask them to point out exactly where your policy states that your claim is not covered. If you do not understand what some of the wording means in your policy, ask your agent to explain it. It is their job to explain your policy to you and there is nothing wrong with asking a lot of questions. You can also speak directly with the company’s claims department to better understand why they denied your claim. If you believe you have been offered compensation that is less than you deserve for house or car damage, then it may be helpful to have an independent appraiser make a damage assessment. This independent appraisal can be used to further debate the insurance company’s unfair compensation. Next, write a formal letter detailing all of the facts surrounding your insurance claim dispute. Be sure to describe exactly why you made an insurance claim in the first place, and provide the relevant documents you have gathered. Also, explain what policy you have with the company and why you believe you have the right to compensation under that policy. This letter should be sent to someone higher up in the company, such as a manager, so they are aware that you are not happy with the way your claim has been handled. Politely request a prompt response so you may decide what step to take next. If your letter to a manager is also met with denial or you never receive a reply, then it is time to look into your state’s laws regarding insurance company practices. New Mexico has an Office of Superintendent of Insurance that is in charge of making sure insurance companies follow the state’s laws, and follow through on what they promise their clients. You can file an official complaint with this department and they will investigate your claim. They may request copies of some of the documents you have gathered and the information on your communications with the company. Once you have completed the above steps, your best course of action to receive the compensation you deserve is to hire an attorney. If you live in the Rio Rancho area, contact Sanchez & Piñón to receive a free consultation on how they can help resolve your claim dispute. Once you hire experienced attorneys, like Sanchez & Piñón, and the insurance company is presented with the possibility of going to court , they may agree to a settlement. Your attorney may request mediation between you and the company to try to come to a financial agreement before involving the court. If mediation does not solve the dispute, then the next step would be to file a lawsuit in court. Your attorney will lead you through the lawsuit and fight for your insurance claim dispute to be resolved fairly. Sanchez & Piñón know exactly how insurance companies work, and how they may try to to deny you fair compensation. They are experienced at representing clients in this area and will treat your case as unique and personal. They represent clients with insurance disputes involving automobile insurance, health insurance, homeowner’s insurance, and life insurance. Are you involved in an insurance claim dispute? Don’t hesitate to contact Rio Rancho’s Injury Attorneys, Sanchez & Piñón, so you don’t have to settle for anything less than fair compensation.